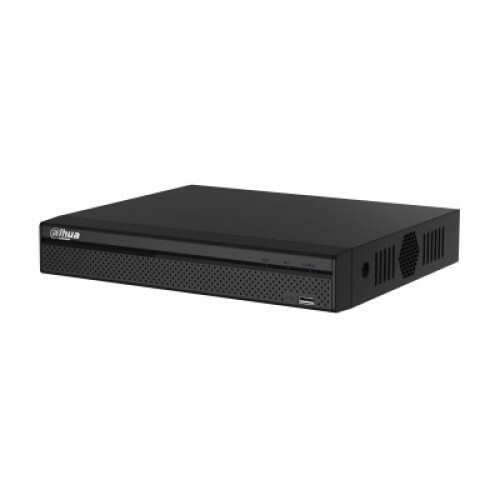 DAHUA DH-XVR5108HS-4KL-X Digital Video Recorder supports HDCVI/AHD/TVI/CVBS/IP video inputs with H.265+/H.265 dual-stream video compression. This 8 Channel penta-brid recorder has maximum 4K resolution with 48Mbps incoming Bandwidth. The storage capacity up to 10TB of 1 SATA Port provides full freedom of usability.